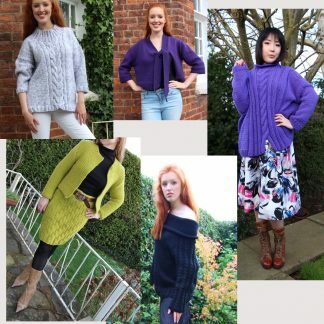 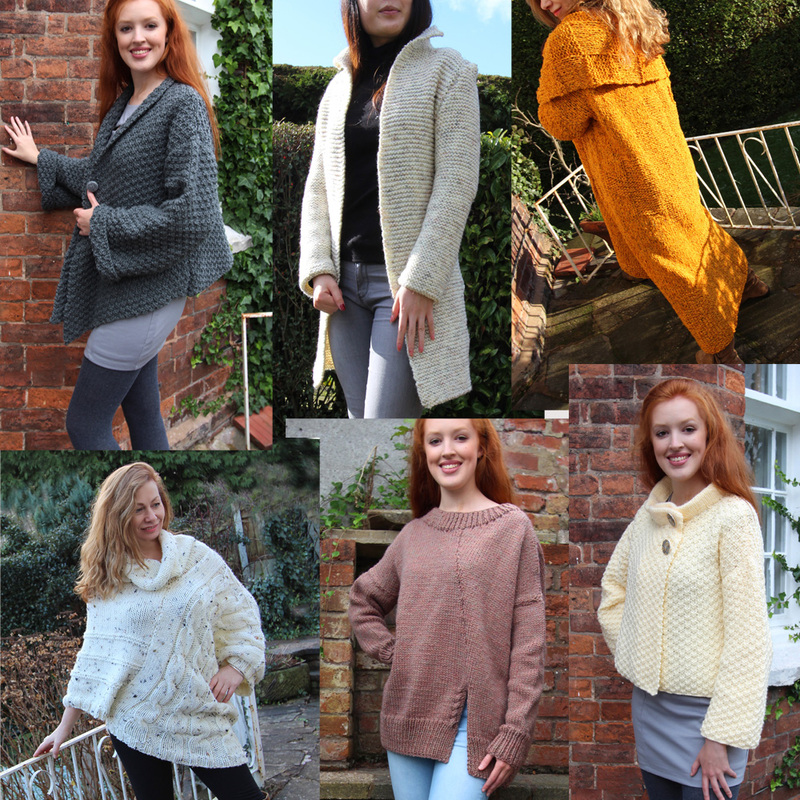 6 original designer knitwear hand knitting patterns from the Winter Collection 1. 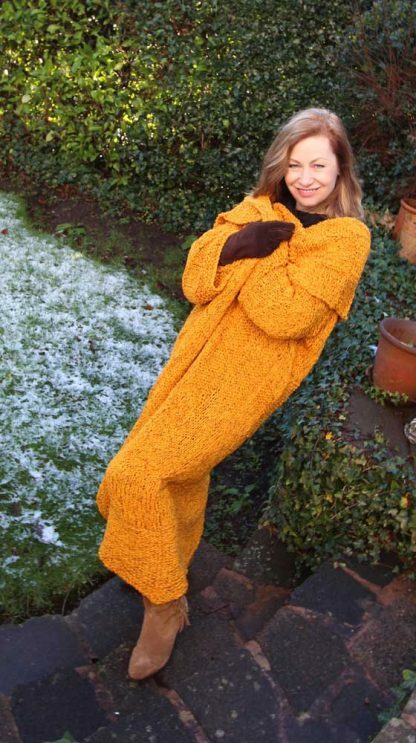 Digital format. 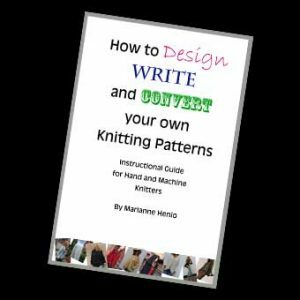 Easy to knit patterns for the beginner up. Full colour photographic illustrations. 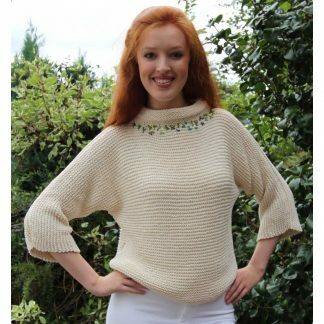 Schematical diagrams included so that you can easily adjust the patterns to suit your own measurements. 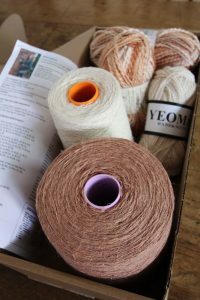 Measurement gauges given so any choice of yarn can be used. 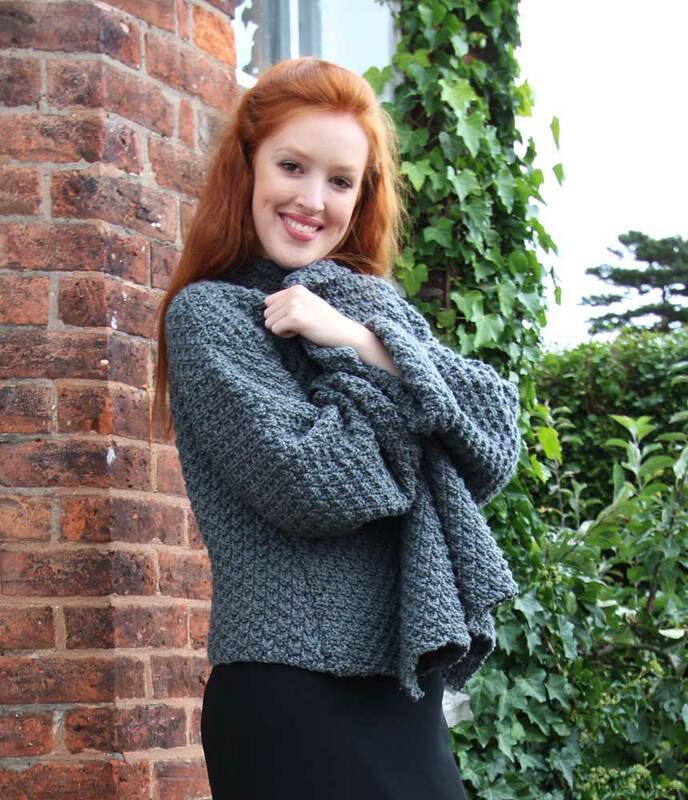 The patterns range in sizes XS to XXL to accommodate all. 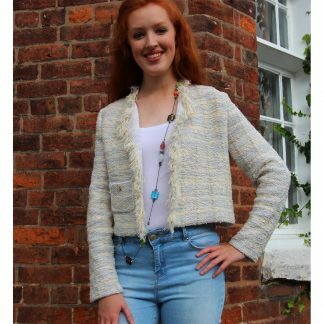 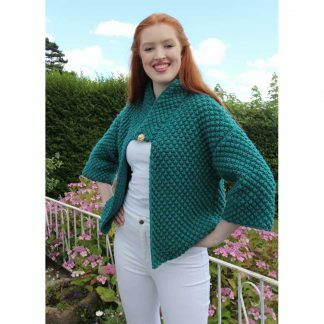 The pattern includes a FREE guide on ‘How to Design, Create & Convert your own Knitting Patterns’ for the ambitious knitters out there.